What Does Your AC Filter Do? How often should you change your air filters? -The first factor to consider before replacing your air filter is how persistent is the use of your HVAC system. If your HVAC system is very commonly used, it is suggested that you replace the filters every 90 days to help with the HVAC maintenance. On the other hand, you may have a vacation home where the HVAC system is used a few times a year. If this applies to you, it is suggested to replace the filters once a year. -Another crucial factor for determining how frequent the air filters should be replaced is the body count within your home. The body count refers to the people and animals that are currently in your home. Those without any pets will have to change their air filters less often than those with pets. Having pets in your home results in more dander and dirt in the air, so it is suggested to replace the filters every 60 days. With every additional pet in your home, you should expect 30 fewer days in the lifespan of your filter. -The type of air filter plays a big role in how often you need to replace your air filters. If your HVAC system is very efficient it is more likely that the filters will trap more particles. Therefore, the more productive your system is, the more frequently you will have to replace the filters. -Due to the presence of dust, moisture, mold and other substances, allergies play’s a huge role in how often your filters should be cleaned. If you are not affected by allergies you should stay on the normal replacement schedule suggested for AC maintenance, at every 90 days. If allergies play a big role in your life, the filters must be changed more frequently. The air being circulated in your house is always being contaminated with outside air and the guests that enter your house. 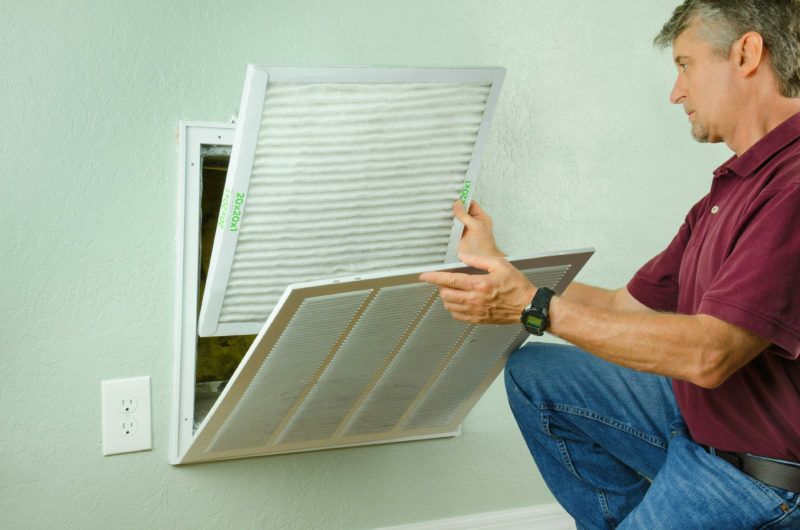 As a result, you should replace your air filter every 30-45 days if you are affected by allergies. -The first repercussion of having a clogged air filter is your AC system will be using more energy than it should. A normal HVAC system circulates the full amount of air being distributed throughout the house will no leaks or lost air. However, a clogged filter can cause up to 15% more energy being used to circulate the same amount of air. -A frozen evaporator coil is another risk you are taking when keeping a clogged filter. The evaporator coil is one of the two main parts in an AC system. Its main role is to allow compressed cooling chemicals to evaporate from liquid to gas while absorbing heat in the process. When the AC filter is clogged there is a lack of air to dissipate the condensation being produced. If there is too much condensation around the evaporator coil it has the potential to freeze which will cause your AC system to not work properly. -Another disadvantage of a clogged filter is having blocked airflow within the AC system. Since there is dust, debris, and dander stuck in the filter, less air is being circulated in the house. As a result of this, the blower fan will attempt to push the air through the filter with the hope to cool or heat a room. Since there is blocked airflow the blower fan with overstrain itself while attempting to set the room to the ideal temperature, which damages your AC system. -Your filter has to deal with many substances such as dust, debris, and dander to help circulate cleaner air. Over time your filters will become clogged with these substances resulting in unhealthy air being distributed throughout the house. To prevent this from happening you must periodically replace your filters so clean air is always being circulated. -If you do not replace your air filters there is also a chance that moisture may grow. If moisture starts arising on your air filter it is common to see mold and bacteria beginning to form. Not only is the mold and bacteria hard to clean and kill, but it creates an even bigger barrier for the clean air to circulate through. 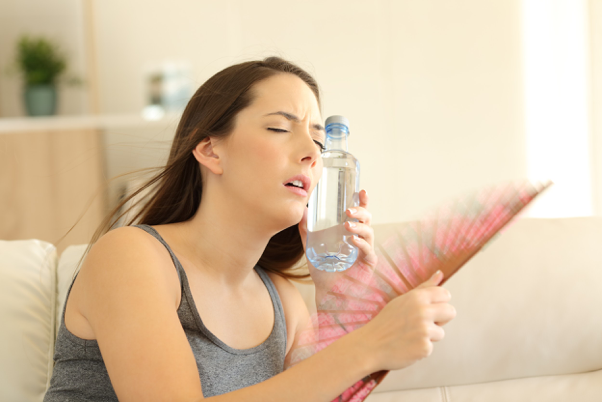 The volatile weather in South Florida should not stop you from having the proper air conditioning in your home. With a highly trained staff of expert technicians and a unique offering of services, we are confident that we are your one-stop-shop for all of your AC concerns. 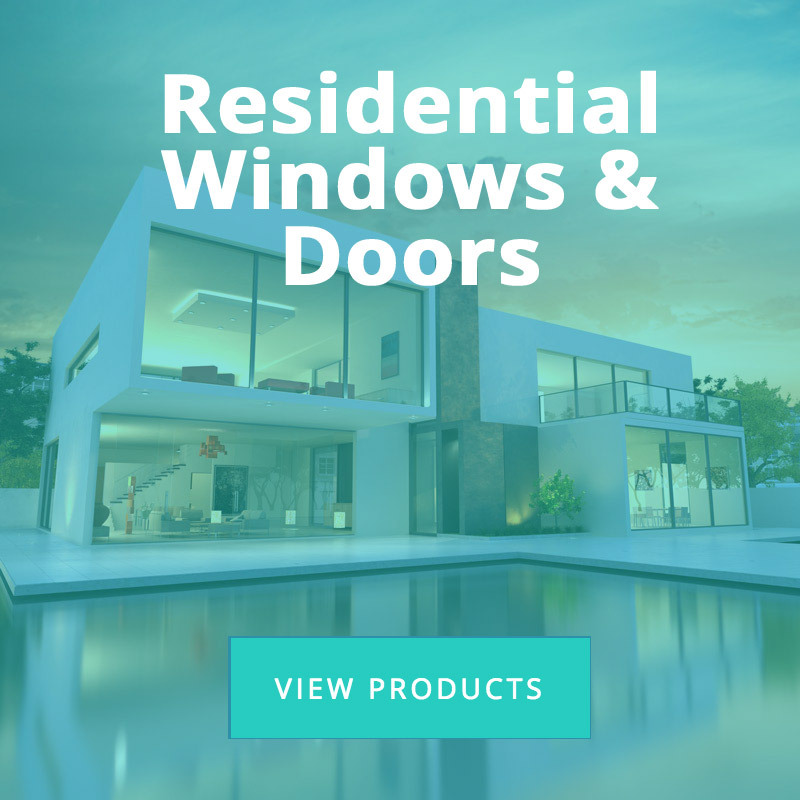 With customer service as our number one priority, we are always ready to help our customers with whatever they may need, no matter the day or time. Give us a call at (561) 304-2665 to see why you need to make the switch to Perfect Degrees.